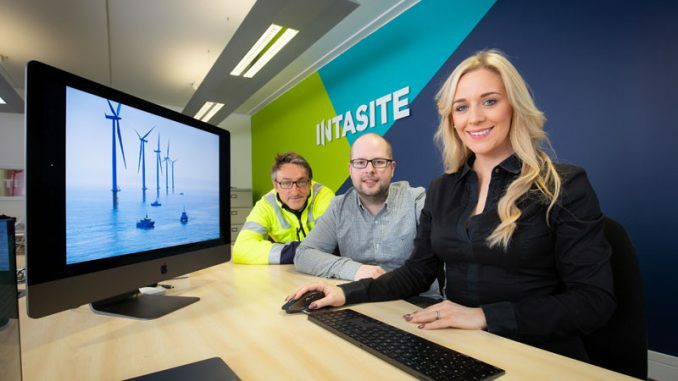 The vision for the next phase of Middlesbrough’s cutting edge digital sector has been unveiled. The Boho Next Generation report outlines a £20m investment to grow the city’s burgeoning Digital Cluster, bringing fresh high-tech investment and creating 1,000 jobs. 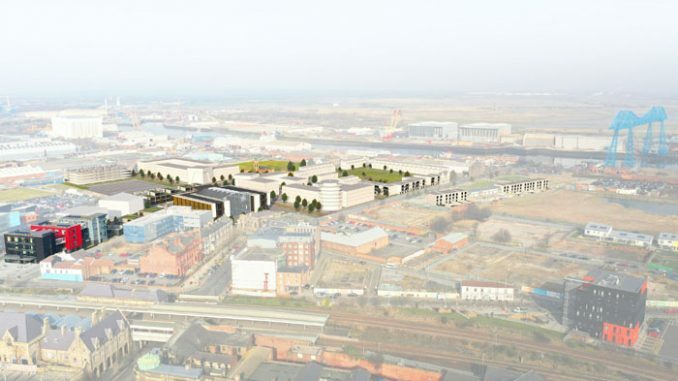 The report – agreed by Middlesbrough Council’s Executive – sets out a powerful strategic and market case for the continued growth of the Boho Zone within Middlehaven. The strategy highlights a clear need for additional specialist accommodation for digital businesses, to meet the needs of the sector and further unlock its potential. Middlesbrough’s established digital sector – nearly 200 businesses – accounts for 6% of all businesses in the borough, and more than 18% all digital and creative businesses in the Tees Valley. 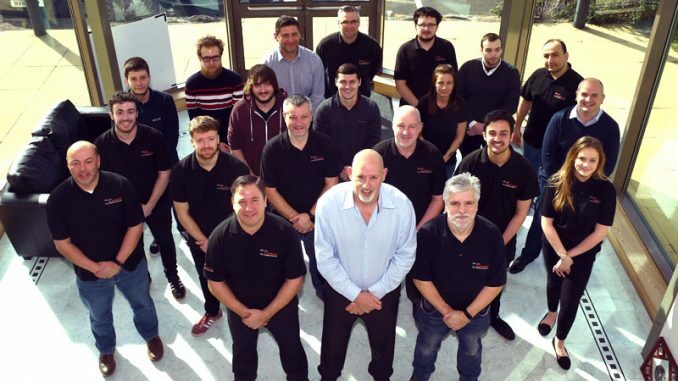 The Digital Cluster – spearheaded by Middlesbrough Council, Teesside University and the Digital City strategic partnership – was recognised in last year’s influential TechNation Report as one of the leading tech clusters in the UK. The businesses themselves stress the business benefits of being co-located alongside other firms in the digital sector, with high quality design a prerequisite to the development’s continued success. 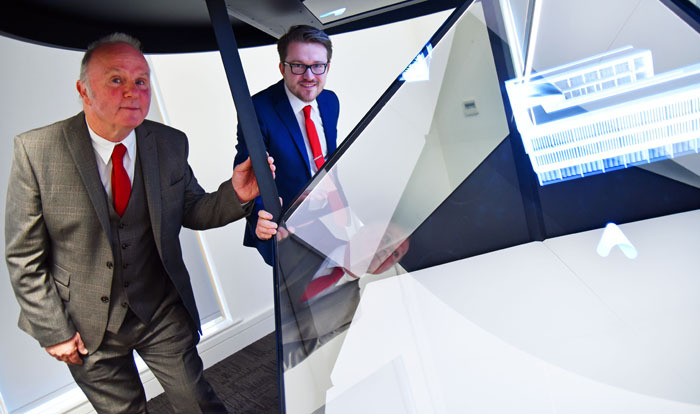 Digital Middlesbrough Manager Dan Watson said: “The local sector is healthy and growing locally and future prospects are positive, with digital and creative businesses in the Tees Valley very confident about their growth prospects. Boho Next Generation outlines a high-level masterplan to create a Boho Zone ‘Digital Campus’ alongside the former town hall building within Middlehaven, attracting £20 million investment, including the development of 60,000 sq ft of office space and creating up to 2,000 jobs. The Boho Next Generation development is just one in a series of complementary schemes delivering the next stage of Middlesbrough’s renaissance, providing clustering and expansion opportunities targeted at the digital sector. Centre Square provides Grade A office space for large professional business services, while TeesAMP is focused on attracting Advanced Manufacturing, ensuring Middlesbrough is perfectly placed to attract new inward investment while supporting existing expansion from the area’s growth industrial sectors. Funding from Tees Valley Combined Authority has paved the way for master-planning and feasibility studies, with a further funding bid expected in the near future. Councillor Charlie Rooney, Middlesbrough Deputy Mayor and Executive member for City Centre Strategy, said: “Boho has been a huge success, and has cemented Middlesbrough’s status as a digital pioneer, not just regionally but nationally. 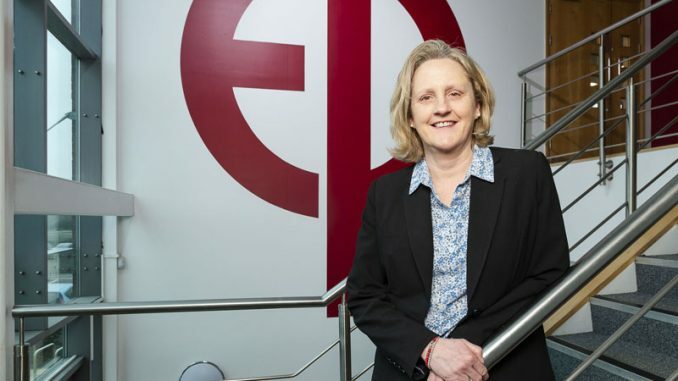 “We’re now at the stage where we need new accommodation to meet the specific needs of this growing sector, and to ensure it continues to attract investment and create jobs. 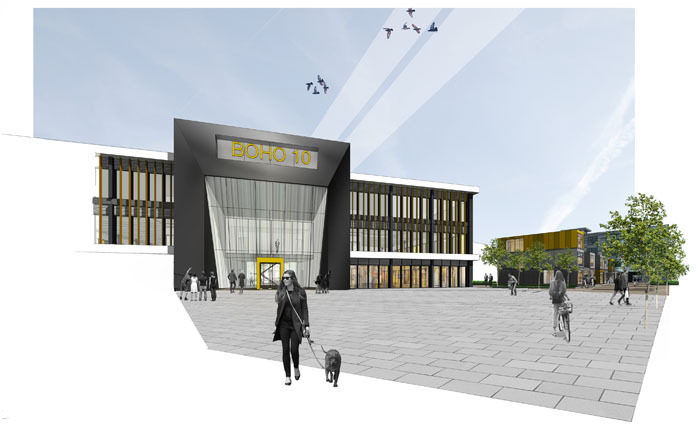 Tees Valley Mayor Ben Houchen said: “Boho already serves as a home for some world-class digital companies and as we look to drive forward growth in this vital sector, we need to provide more top-quality facilities that businesses are crying out for. “The report’s ambitions, supported by our £20million in funding, will help produce high-tech, highly skilled, cutting edge jobs.